As an integral leader in the Enterprise Data Solutions organization, the Director, Development and Operations will partner with Senior Business and EIT leaders and numerous other functions to drive the conceptualization and delivery of business intelligence solutions which guide T-Mobile through the acquisition and implementation of enabling technology within a cohesive ecosystem, creating efficient and innovative platforms for internal and external customers. 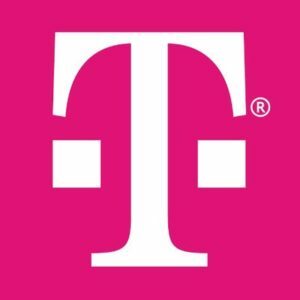 The Director, Development and Operations will lead large scale transformation delivery and technical realization of new intelligence platforms to deliver an integrated data platform solution that enables decisioning, analysis and reporting insights for the T-Mobile enterprise. Read more here.